There are also plans to expand the canning factory to accommodate red herring, anchovy and other fish species for the international export market. Residents feel the potential impact of the stinky fish meal factory on the tourism industry and the overall image of the town as a coveted holiday destination, will be devastating. If you are against this industry, please sign the petition and give reasons why you object to its establishment. We need as many petitioners as possible to stop this smelly business in its tracks before it's too late! 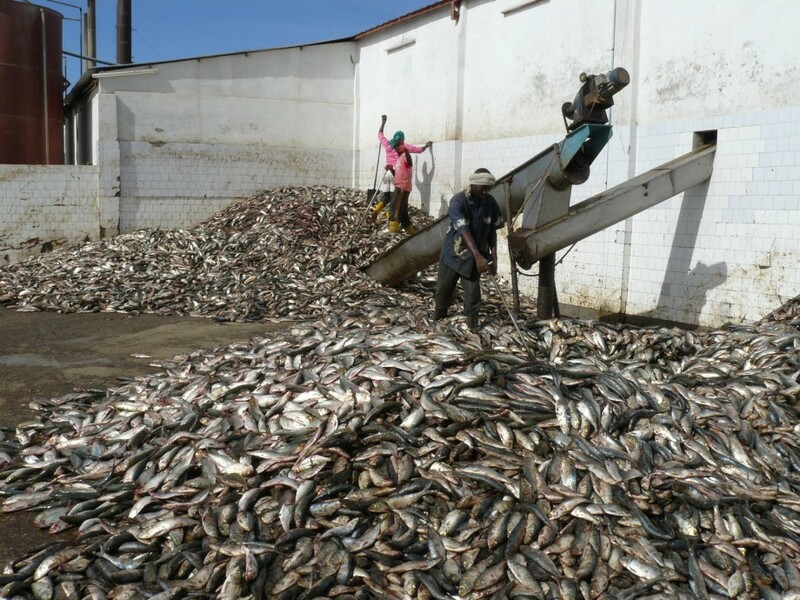 Photo: Fishmeal Factory - Processing fish at fishmeal factory in Nouadhibou, Mauritania. Cape-CFFA. 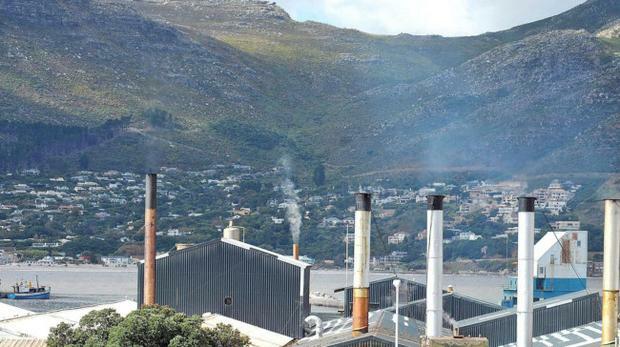 Photo: The controversial fish meal plant in Hout Bay that has had residents and tourists up in arms for decades - without a proper solution. The Mossel Bay public and affected stakeholders only have till 25 March 2019 to register as affected parties in order to complain or give their input regarding a proposed fish meal and fish oil reduction facility on I&J's old premises on Quay 1 of the Mossel Bay harbour. By signing, I authorize MosselbayOntheline to hand over my signature to those who have power on this issue.